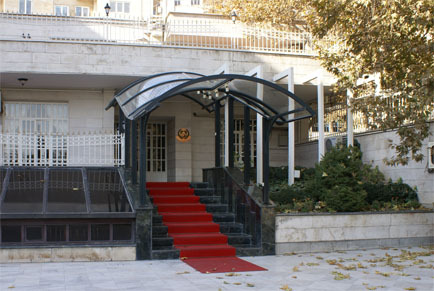 The General Secretariat is the 5th organ of the organization, based in Tehran, Islamic Republic of Iran. - Taking appropriate measures to ensure implementation of decisions of the Union. The Secretariat is headed by a secretary General who is elected by the Council upon the nomination of members of the Union. His term of Office shall be for a four-year period, renewable only once. The Secretary General, taking into consideration equitable regional distribution, shall propose to the Council the appointment of Assistant Secretaries General . Directors and other Senior Officials. H.E. Ambassador Ali Asghar Mohammadi Sijani, Deputy Secretary General.